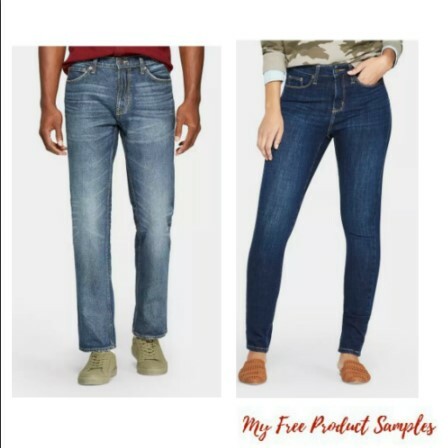 Target has Buy One Get One 50% Off Sale on Jeans – both online and in stores! 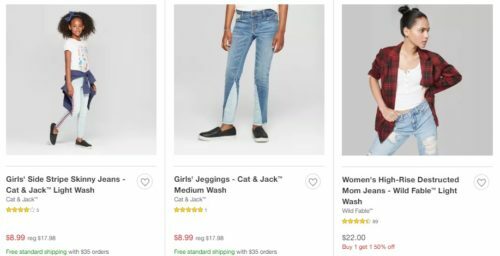 You can get Cat & Jack Baby and Kids’ Jeans for $4.50 each (Reg. $7)! FREE Shipping with $35+ orders, or opt for Free Store Pickup if available! If you’re a Target REDcard holder, you’ll save an extra 5% off your purchase and Free shipping on any order! Offer is valid through Jan 26th. *Target REDcard holders get an extra 5% off and pay $4.28 each + FREE Shipping!